Android Reborn – 3 Ways to Fix LG G6 Wifi Issues. LG is one of the most popular Smartphone brands. 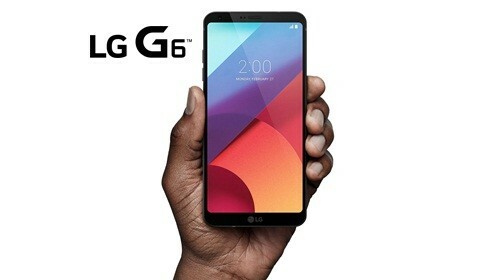 One of their best products is LG G6. Every Smartphone sometimes has Wifi problem. Such as wifi connected but no internet or wifi keeps disconnecting. On the other hand, everyone needs Wifi. So, if it happens to your device, you have to know how to fix LG G6 Wifi issues or problems. There are some solutions that you can try. That is all how to fix Wifi issues on LG G6. If those ways cannot help, you can consider technical support. Just bring it to the store and ask for the fixing methods. If the warranty is still valid, it will be free.